Not long time ago I had a chance to attend series of events about blockchain. Quickly I became interested in the technical side of the trendy idea. After building simple Bitcoin wallet I decided to try something more advanced. 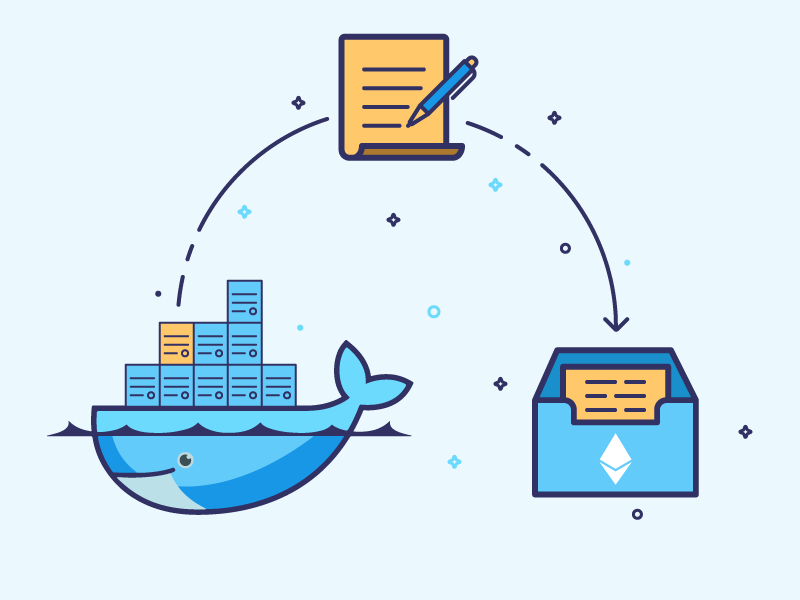 In this article I will share a toolset for building, deploying and testing locally your Ethereum Smart Contracts using Docker.